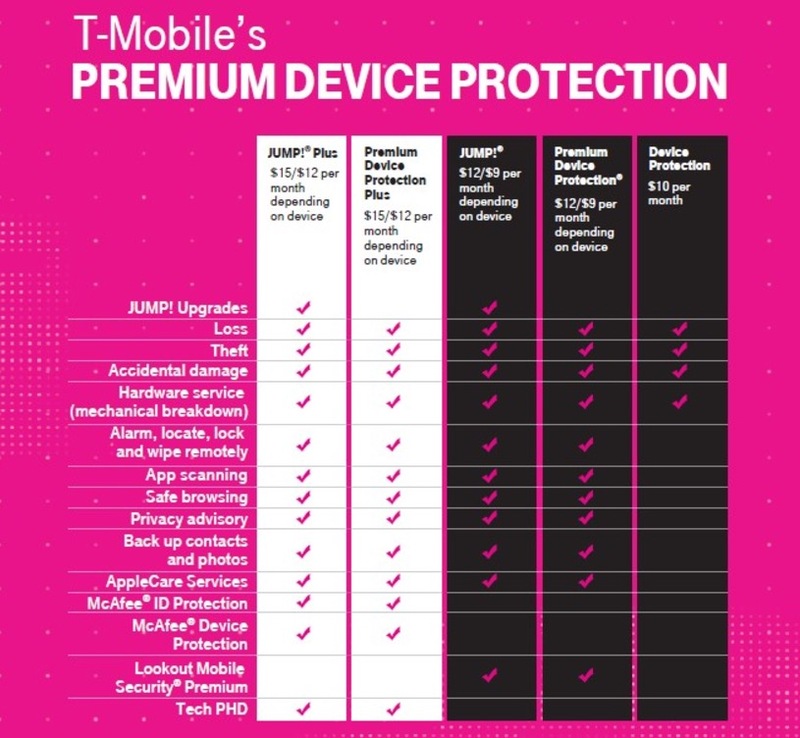 T-Mobile added a new device protection plan to their line-up today, Premium Device Protection Plus (PDPP). It costs $15 per month and includes identity theft protection tools and a personal help desk, alongside the rest of the features from the Premium Device Protection plan. The upgrades in protection are powered by McAfee ID Protection and McAfee Device Protection. That includes 24/7/365 dedicated agents to help with a lost wallet or ID restoration, all of which is backed by $1 million insurance. As for the help desk, it’s called Tech PHD and provides “VIP-level access to immediate, personal technical and diagnostic support” through various means. Of course, you still have the typical coverage elements like protection from loss, theft, accidental damage, etc. On a related note, because we have this new Plus protection plan, T-Mobile has introduced JUMP! Plus, their phone upgrade plan that costs $15 per month and includes PDPP. 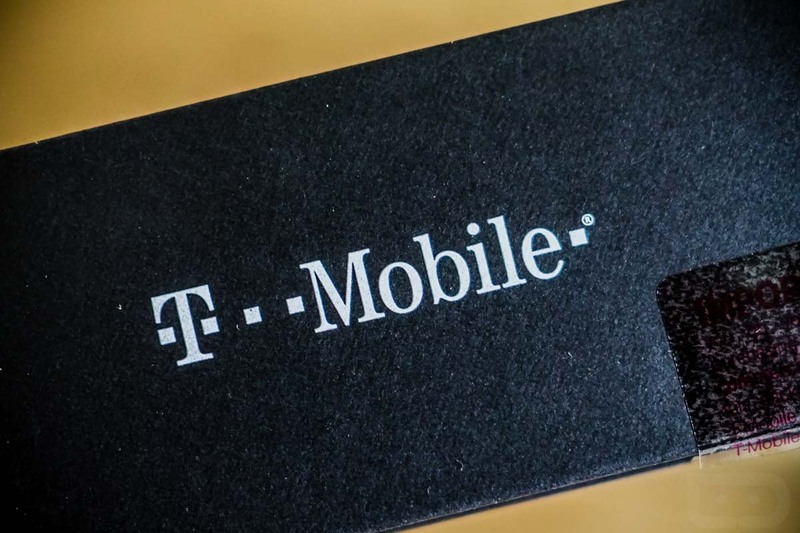 The full line-up of protection plans at T-Mobile can be found below. To sign-up for PDPP when it goes live on May 7, hit up this link.